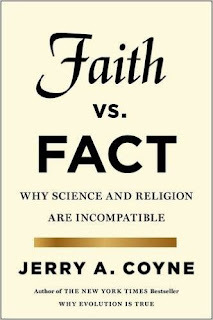 Vital Remnants: Is science based on faith? An attempt: Intuition -- A knowledge of the truth that "appears" of its own accord, without reasoning. Also, how does one judge the truth-value of intuitions? If something derived an intuition produces a logical inconsistency, does that make the original intuition invalid?